Part of the M’Afrique Collection for Moroso, the “Madame Dakar” Chair was manufactured by Birsel+Seck in Dakar, the capital of Senegal, in collaboration with Salam Gaye, who is in charge of the Moroso lab in West Africa. 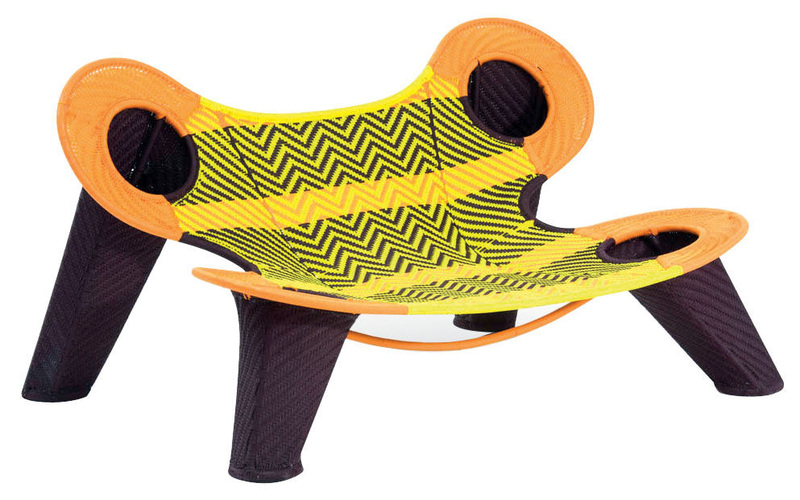 Drawing on both the traditional and modern aesthetics of Africa, “Madame Dakar” is a large, broad chair that envelopes its users like a hammock. It has been described as an “impersonation of a beautiful and monumental woman from Dakar” and is hand-woven with plastic threads in much the same manner that is traditionally used for making fishing nets. Birsel + Seck is the product design studio of Ayse Birsel and Bibi Seck, based in New York City. Birsel + Seck partners with large clients to bring innovation to market. Its strength lies in Ayse and Bibi’s ability to synthesize information and imagine new possibilities in simple, human terms. Together they deconstruct old assumptions to reconstruct new experiences. Their innovation comes not from the problem but from how they look at the problem. 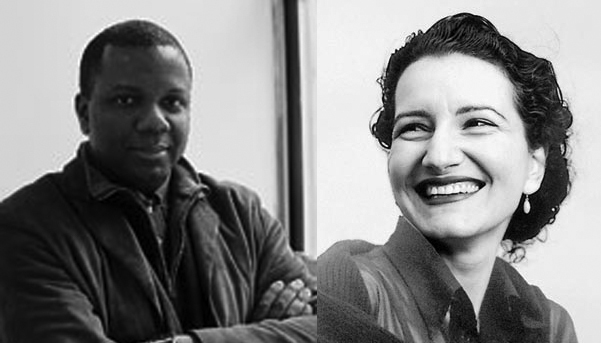 Birsel + Seck’s biggest collaborators are its clients, making Ayse and Bibi’s work the merger of their creative thinking with the knowledge and expertise of their clients. Their clients include Herman Miller, Hewlett Packard, Target, Toyota, Dassault Systemes, Hasbro and Moroso.